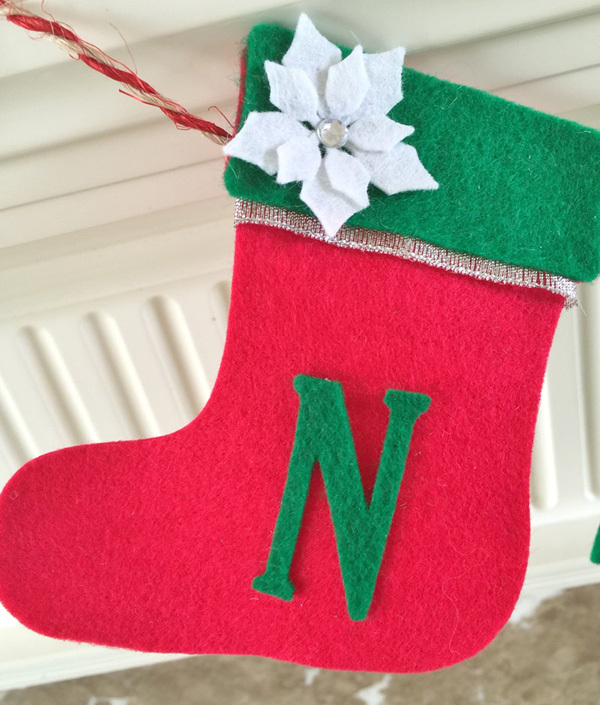 Hello everyone, Christine here today and sharing with you a festive project simply made with different colours of felt – no sewing involved! 1. 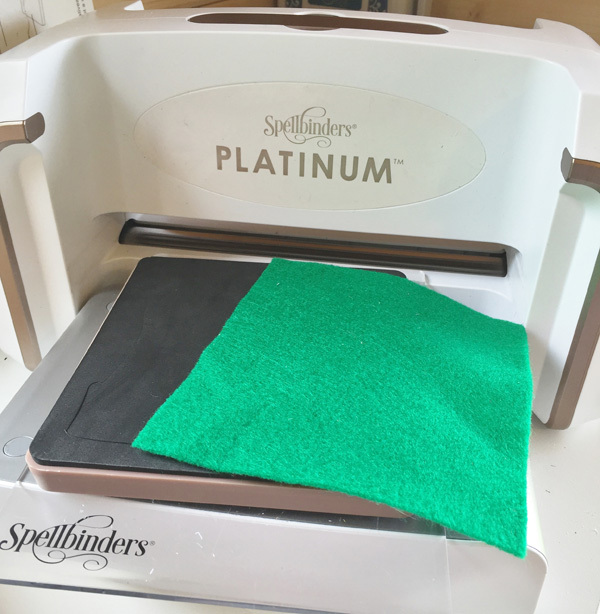 Using the Platinum Die Cutting and Embossing Machine and Naughty and Nice die, cut felt stockings from green and red felt, two of each colour. 2. 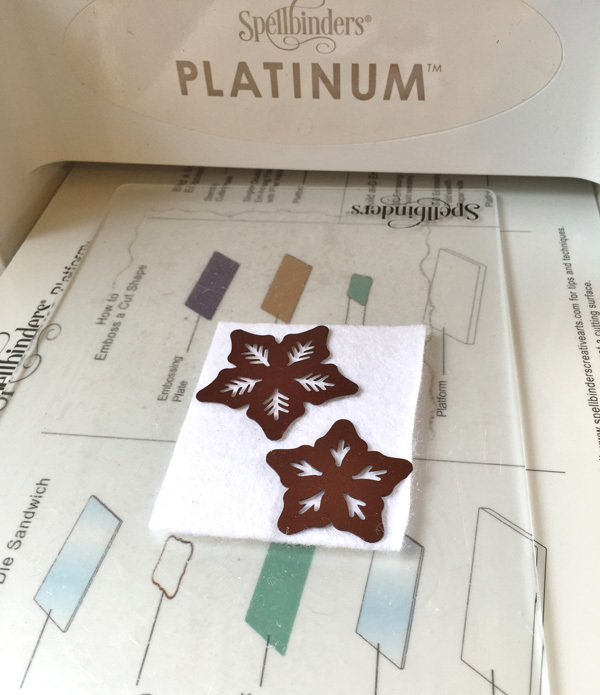 Cut poinsettias using Layered Poinsettia Dies #1 and #2 (the smallest sized die is 1) with white felt. 3. 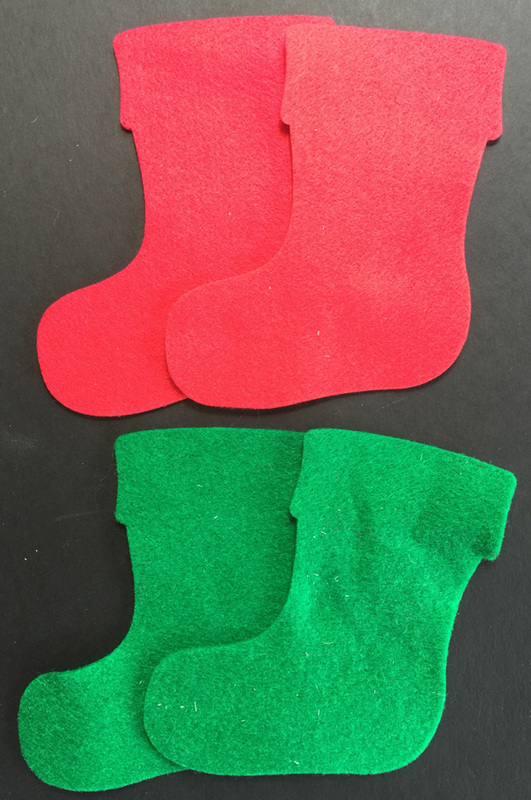 Using fabric glue adhere the cuff sections onto each stocking in opposing colours. 4. 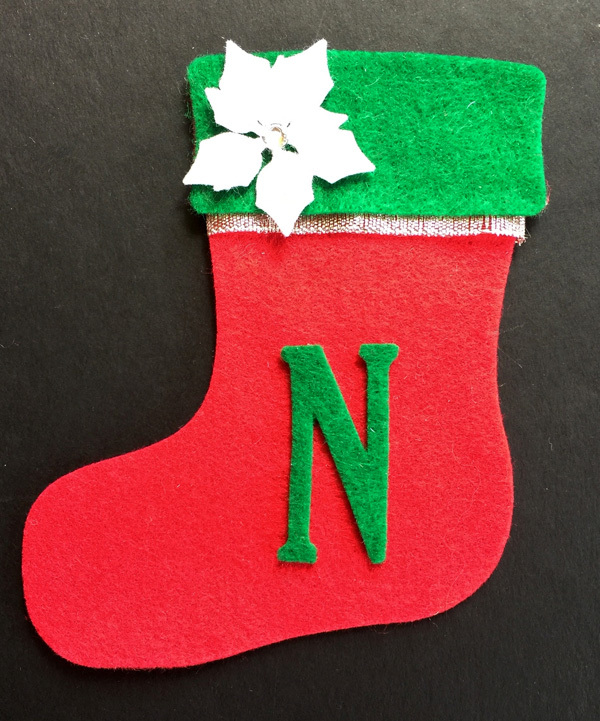 Die cut the word NOEL from alternating red/green felt with Say It Like You Mean It die. Affix into place with fabric glue. 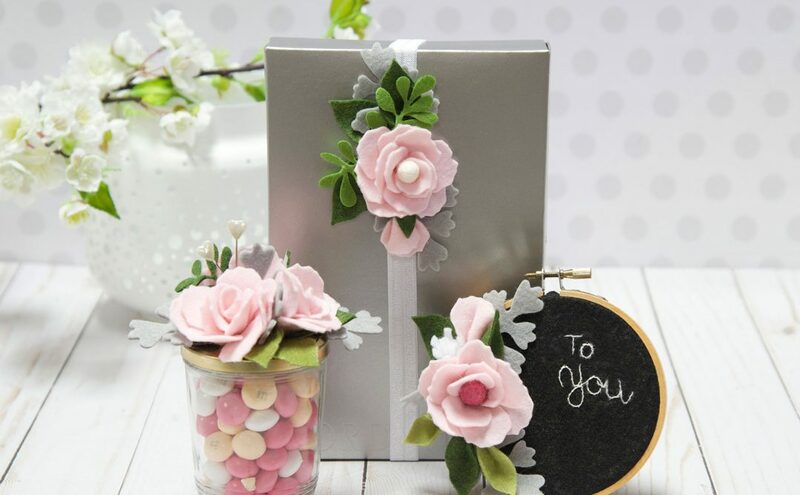 Layer the poinsettias and add a gemstone to the middle. You can also add to silver ribbon under the stocking cuff for a finishing touch. 5. 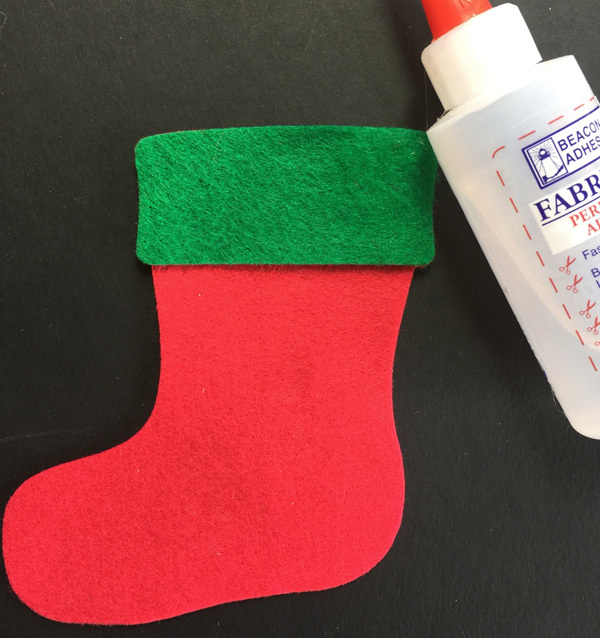 Attach twine to the reverse of the stockings with Crafty Power Tape. 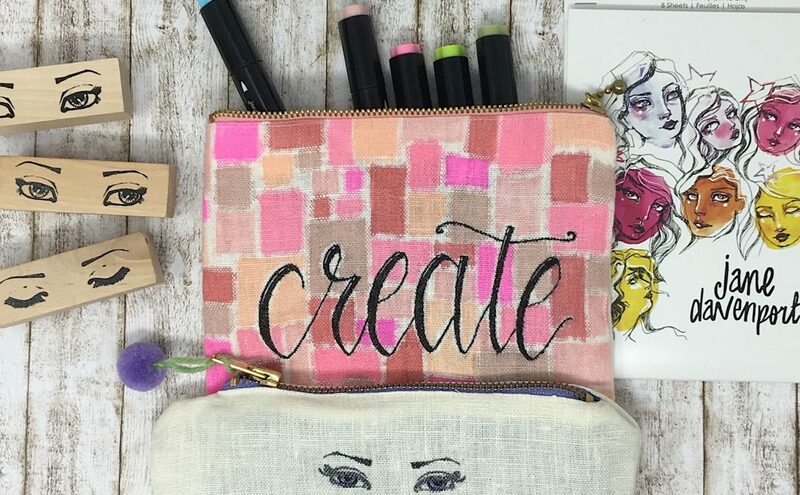 I hope you feel inspired to create today and thank you for stopping by the Spellbinders blog. 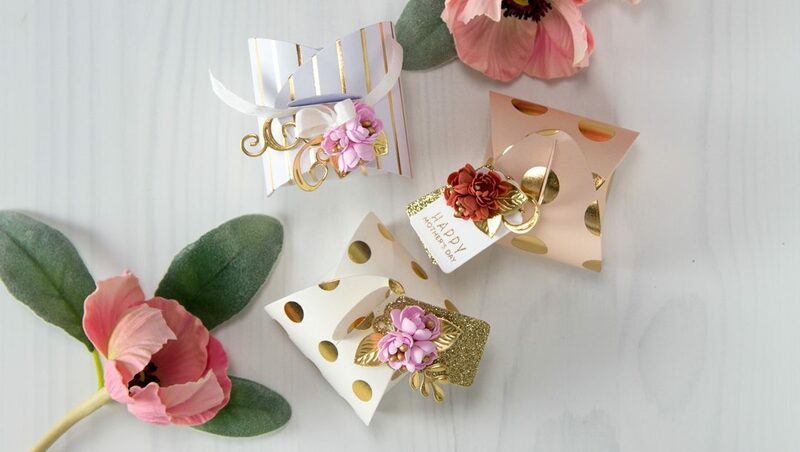 I’m proud to be an International Ambassador for Spellbinders and a design team member with Scrapbook Adhesives by 3L. I’m happy living in my little Kentish VT (Victorian Terrace) home in England with my two sons, too many cats and a pooch called Bella!